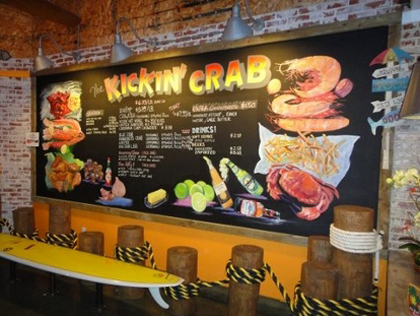 The Kickin’ Crab (“TKC”) is a popular and growing casual restaurant chain that specializes in Cajun-style seafood. TKC has proven to be extremely popular because of its ability to sell delicious, high-quality seafood at affordable prices. Due to its efficient operating model, TKC is highly profitable with approximately $2 million in annual revenue. Sponsored by M&D Regional Center, TKC at Plaza Mexico is a successful example of direct EB-5 model. The 2,860 square feet restaurant is located at 3100 E Imperial Hwy, Lynwood, CA 90262.